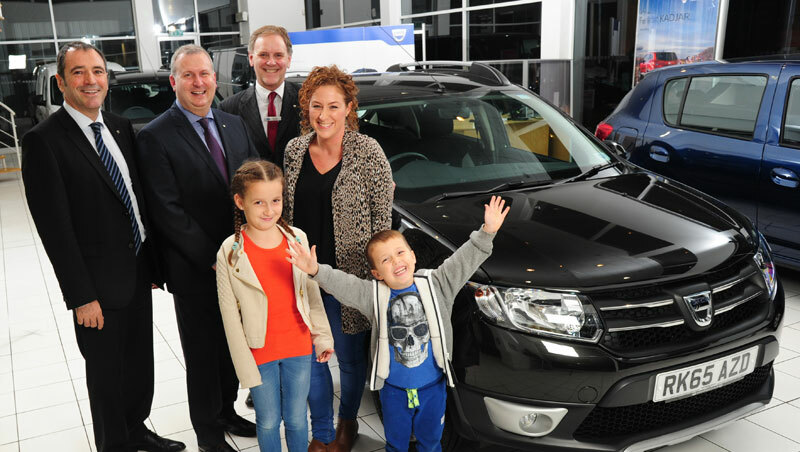 Jody Palmer from UK perfectly knew Dacia's product range of reliable, robust vehicles to attractive prices, would meet his expectations that day on 6th November 2015, when entering the SMC's Dacia dealership to order a brand new Sandero Stepway. What Jody didn't know though, was the he was actually to become Dacia's 3,500 000th customer! In reaching this milestone of 3.5 million customers, Dacia confirms its success thanks to a clear and simple promise that perfectly meets the expectations of customers seeking safe, reliable cars with modern features and services at affordable prices. On the top of the good news that the 3,5th million car has just been sold in Europe and Mediterranean basin, Dacia is proud to communicate impressive sales increase results every year. 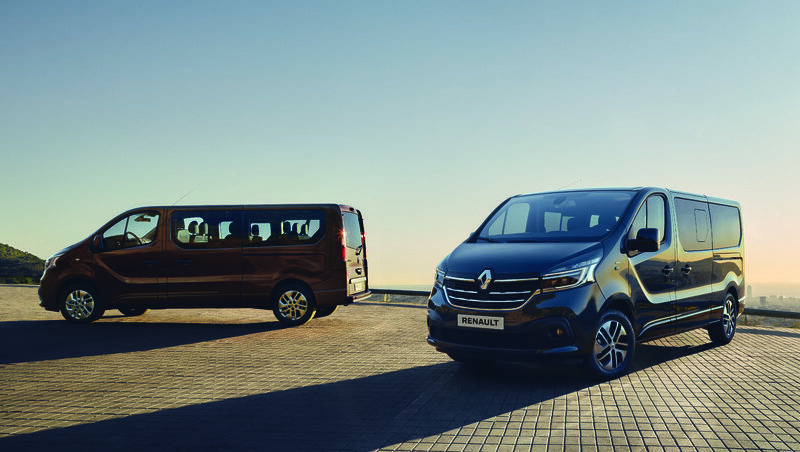 This was yet again confirmed by the outstanding 2015 half-year results with an increase by 10.1% and 290,024 vehicles sold during the first 6 months this year. 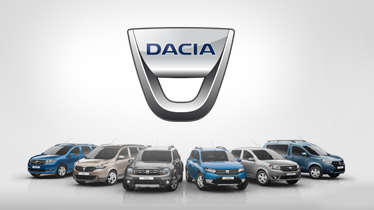 Also, out of the 44 countries that sell the Dacia brand, 19 achieved record sales levels. 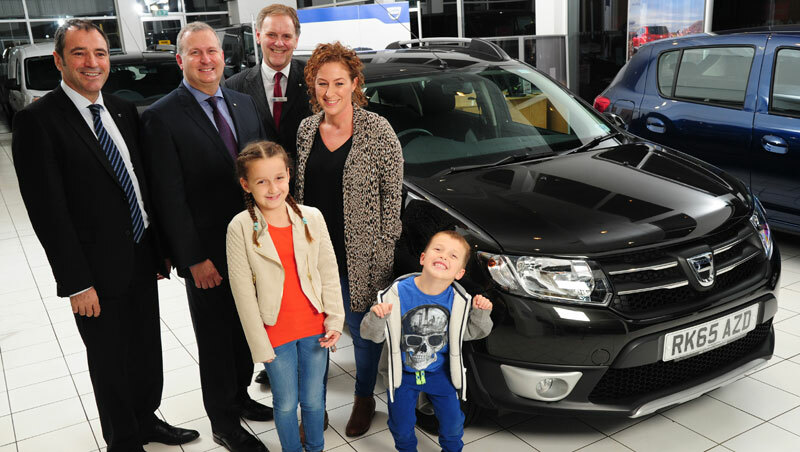 Dacia is incredibly pleased and thanks customers for their trust! 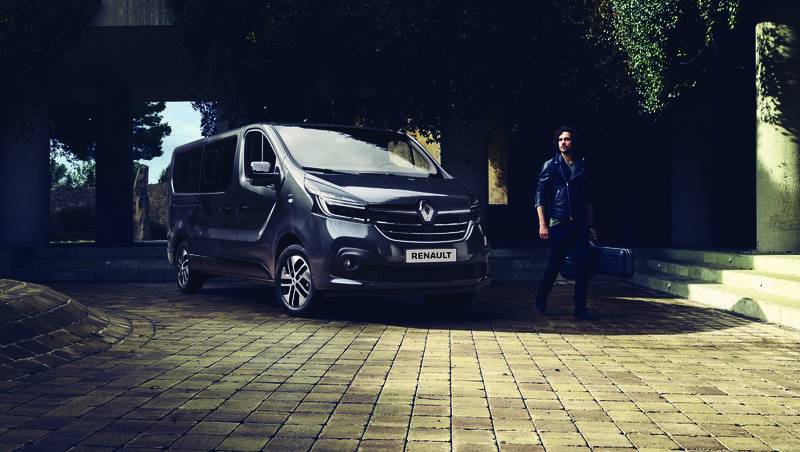 Beyond its commercial success, Dacia has proven its skill in uniting customers. In many countries, Dacia owners gather to share their experiences in the spirit of three common values: open-mindedness, simplicity and generosity. 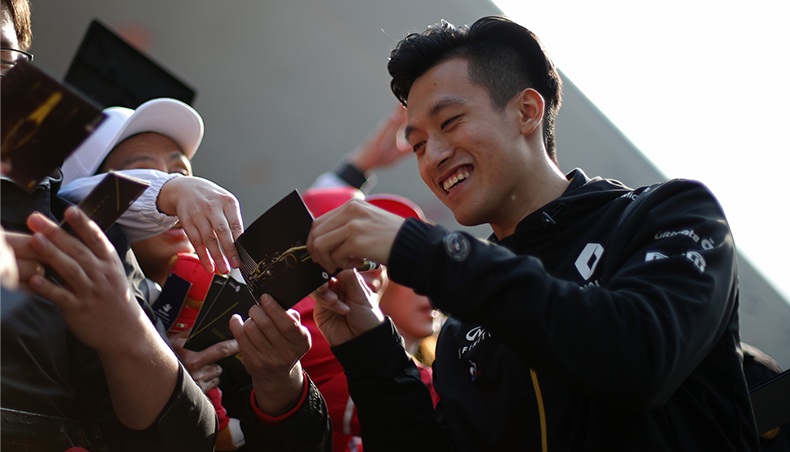 Thousands of satisfied customers turn out for events organised in several countries, showing their devotion to the brand. Let us give you a couple of examples. In France, 11,000 people attended Dacia’s Big Birthday Celebration, 6,000 gathered in the Czech Republic and Denmark and Germany drew 3,000 and 3,400 fans respectively for a giant picnic. And to celebrate the brand’s tenth anniversary in Morocco, a concert by international raï star Khaled drew 4,500 people in person and hundreds of thousands of TV viewers. These community events are increasingly popular and allow customers to forge special ties with the brand. 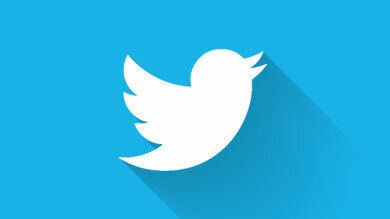 On the social networks the success story continues. 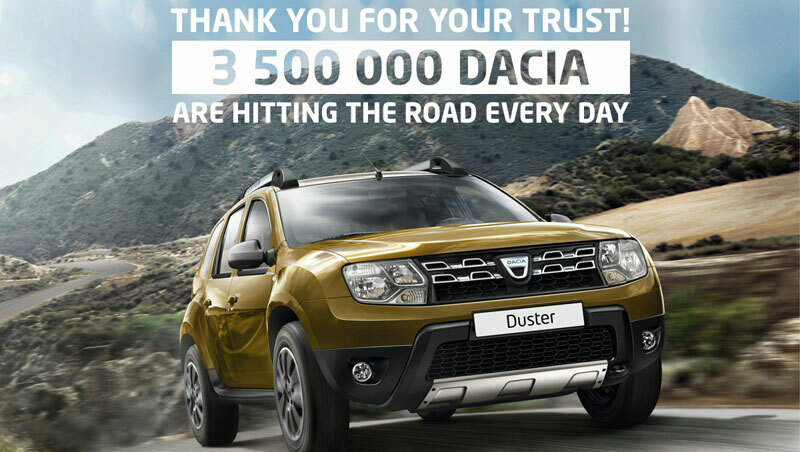 On Facebook for instance, Dacia has generated nearly 2.8 million fans in a mere five years! Happy clients are also found on Twitter.